Johnson Controls has launched a diagnostic tool to help garages tackle the growing Start-Stop vehicle market. 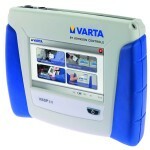 The Varta Stop-Start Service Program (VSSP) tool will cost garages just over Â£1500 when it is launched in March. 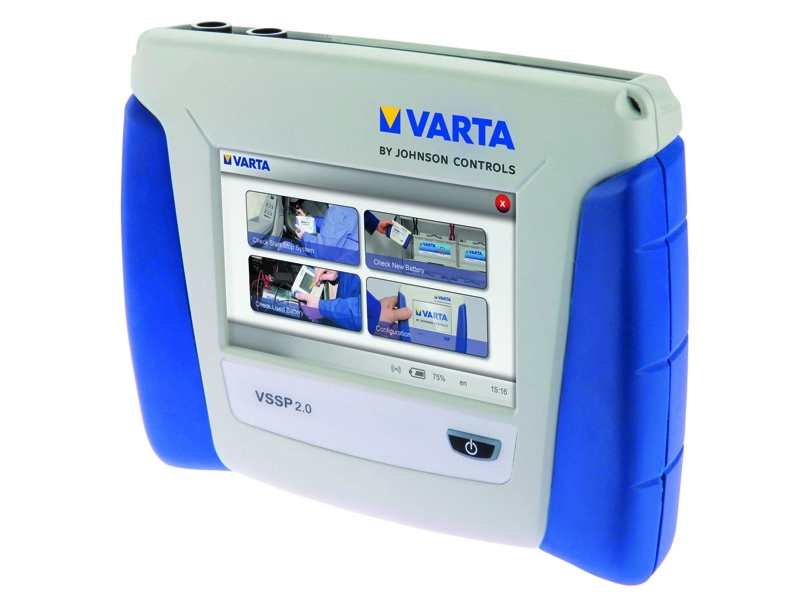 Johnson Controls says it will help technicians to identify and diagnose Start-Stop battery faults, and aid workshops in sourcing and fitting replacement units. As well as the unit workshops are being offered a comprehensive training programme developed by Exponentia to help them get to grips with Start-Stop technology. The company says it expects Start-Stop vehicles to account for 70% of the new car parc by 2015, roughly 35 million units. Johnson Controls expects the market for convention lead-acid batteries to fall significantly as other markets rise.